The E-series provides you with all the tools and materials to express your distinctive vision. E-series Windows and Doors gives you limitless options in designing or refining the distinctive vision that speaks your creative truth. There is practically no unusually shaped or sized opening that cannot be masterfully filled with an E-series product. Literally every single E-series product is made to order at their factory. This means that extraordinary attention to detail is given to each and every piece that is produced. With such exclusive care rendered for your order, you can count on a product of superior quality and workmanship. Being committed to meeting green friendly ideals, Andersen E-series products have options for high energy efficiency. In addition to the energy star rated glass, there is the option of ordering your custom piece in triple paned high energy efficient glass. A hallmark of Andersen products is that they come backed by a long history of providing durable and reliable products. Distinction with rugged durability and protection against extreme weather. This product line is available in Andersen’s new Stormwatch protection, so if you live in an area where extreme weather may be a very real possibility for your home to endure, you can order your E-series Windows and Doors in this upgraded glass. This product line also offers cutting edge technological solutions for security and utilization. 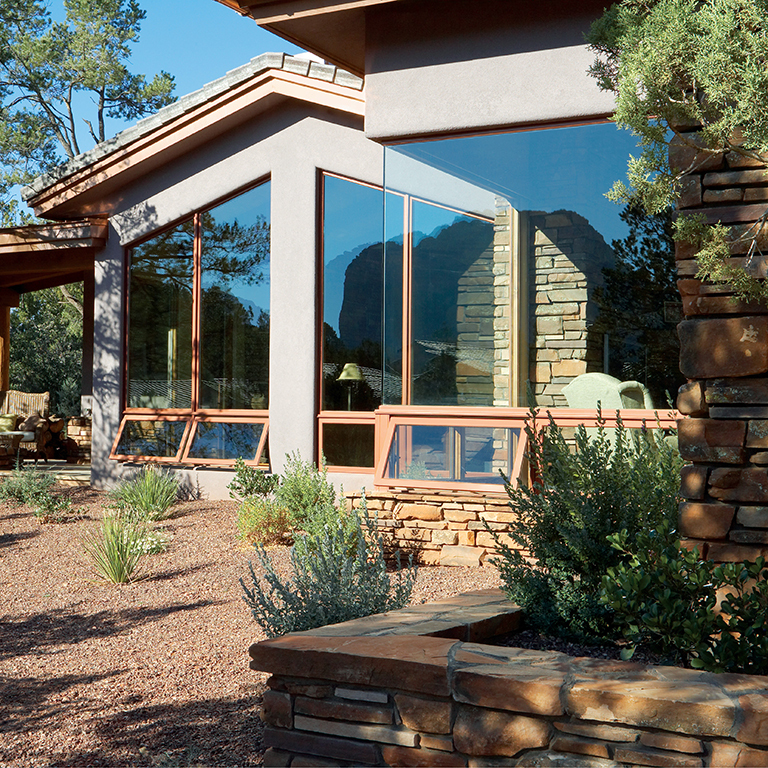 With the patented ®Verilock Security Sensor system, you are readily informed if there are open or closed windows. And you can even tell if a window is closed but not locked! If you are wondering whether there are choices available with regard to colors, textures, finishes or hardware, you will find enough choices to create virtually any look and feel you can imagine. There are enough choices that you can duplicate existing themes in your home if you are trying to match. For privacy, there are excellent options and choices for window coverings in shades and blinds. Both the gliding and hinged E-series doors come with an option of between the glass blinds. These are easy to manipulate and effective for light and privacy control. The Andersen e-series comes with everything you can possibly expect from a fully customizable window or door design, and as we have shown here, a lot more too! Fusion Windows is excited to announce that the E-Series is now available in San Marino. 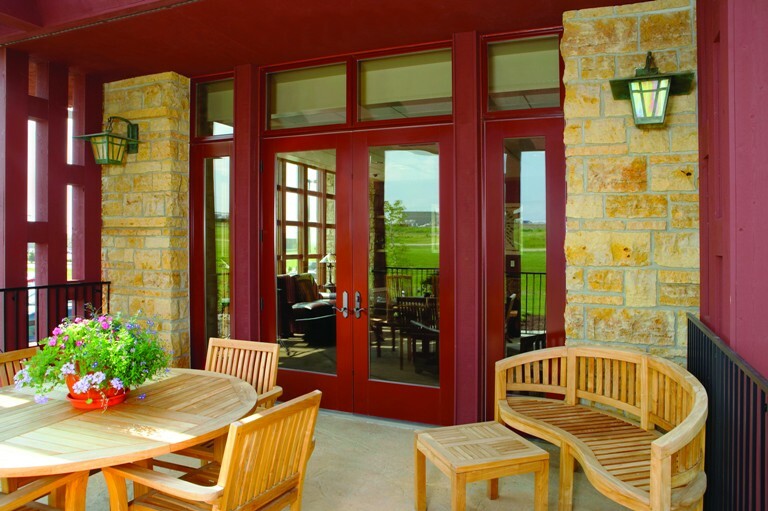 Andersen E-series Windows and doors: Bringing the dream to life!